The OpenMandriva team announced that an OpenMandriva Lx 4 with KDE Plasma 5.13 and 4.18 kernel will be out soon. Check out the details of this future update. 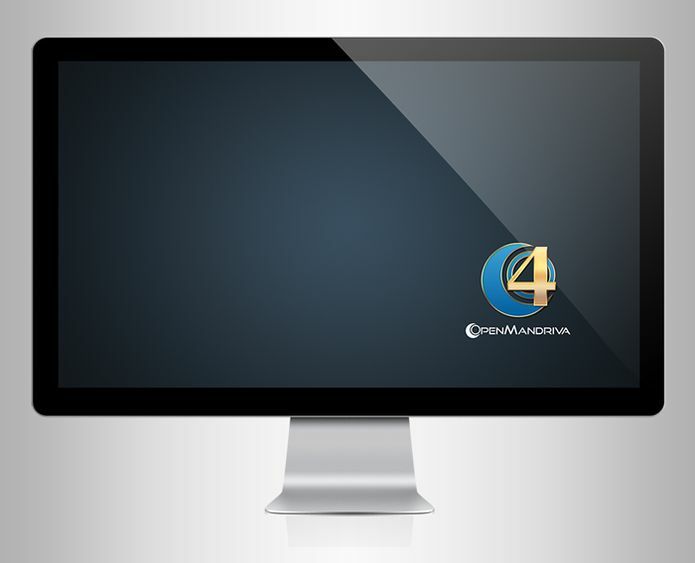 OpenMandriva is working hard to release the OpenMandriva Lx 4 operating system, which will include several new features and all the latest technologies. The team announced some of the upcoming features that users should expect from the final release of OpenMandriva Lx 4, due to be released mid of this year or earlier this fall. Being a KDE oriented distro, OpenMandriva Lx 4 will feature the latest KDE Plasma 5.13 desktop environment by default. Obviously, it will be released with the latest point-in-time release of the KDE Plasma 5.13 desktop environment, which will be accompanied by the latest KDE Applications 18.04.3 software suite, scheduled for release on July 12, 2018, KDE Frameworks 5.48.0, which should arrive soon, probably on July 14th. Probably the most interesting thing about the release of OpenMandriva Lx 4 will be the fact that it will include full and ready support for the ARM64 (AArch64) and ARM v7 hardware architectures, which means you can install the operating system on a wide range of embedded devices, such as Raspberry Pi. It seems that OpenMandriva Lx 4 will be powered by the next Linux 4.18 kernel, due to arrive in early August 2018, as both Linux 4.17 and 4.18 kernels are currently offered in the Cooker branch, which includes a base system based on RPM4 and the latest DNF package management systems . There is still no release date set for the final release of OpenMandriva Lx 4, but as soon as there is something, it will be posted here on the Blog. Keep an eye! Until then, you can try the Cooker branch (or OpenMandriva Cooker) if you can not wait for the final version and enjoy running a pre-release and advanced operating system on your PC.